Every single person should have a good working knowledge of their own emotional life and know how to thrive with your emotions. I am passionate about helping adults and kids discover their inner superpowers. As a therapist, resilience coach and a mom, I know the importance of cultivating emotional wellness. With my writing, I have a big audacious goal to help kids develop a good foundation of emotional wellness skills, no matter where they live. This is why I started writing books. Every child deserves to have some knowledge and tools in relation to their own emotional wellbeing. 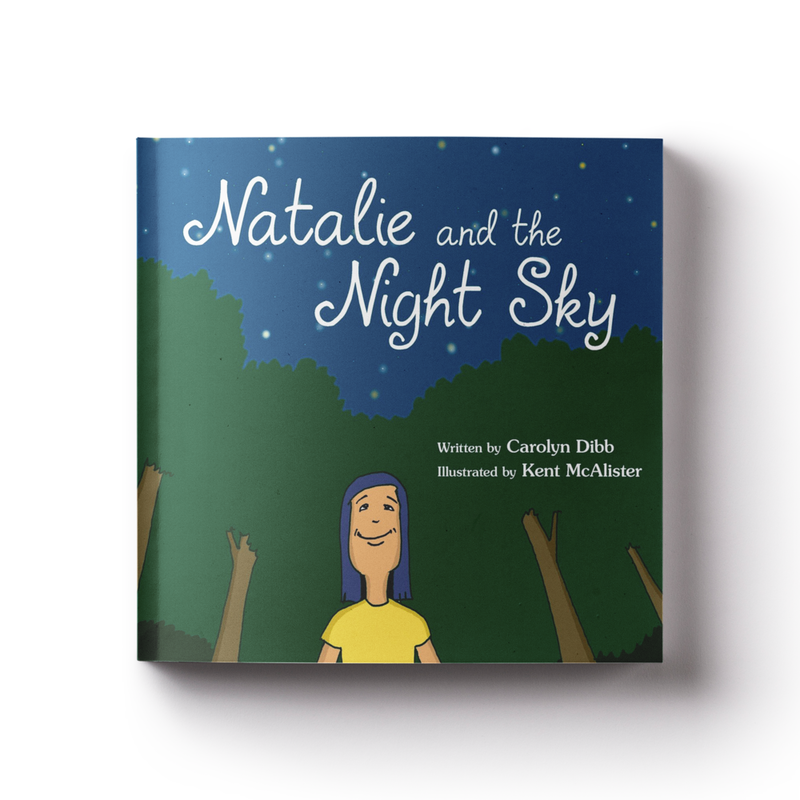 My first book, Natalie and the Night Sky, is a recipient of the prestigious Mom’s Choice Award. It is a story about connection and how "families" are bigger than just the people who live in our house. The Kirkus Review calls my debut children's book heartwarming and insightful. Carolyn loves to work with individuals to help them get unstuck or to cope more effectively with some of the challenges life can bring. Carolyn is a great listener, experienced and insightful counsellor with a warm and friendly personality.